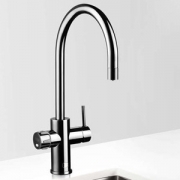 The stunning Zip Celsius Arc adds an unparalleled level of sophistication to any kitchen – with the added benefit of making water more appealing than ever before. Hot + Cold, with either Filtered Boiling, Filtered Chilled or Filtered Chilled + Sparkling. 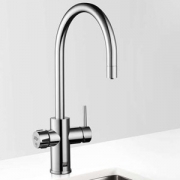 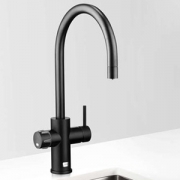 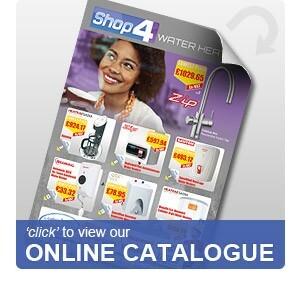 Zip HydroTap Celsius Arc Residential Range There are 12 products.